Get your Christmas lights up. In fact, leave them up. Permanently. Santa Claus is coming to town and he doesn't plan on leaving. Ever. 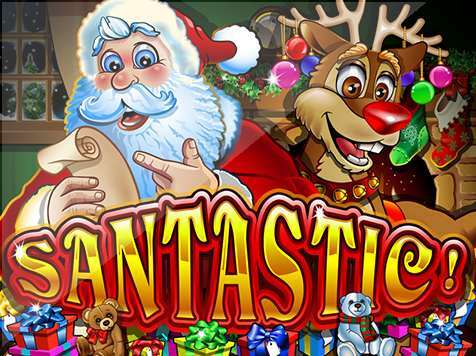 It's Santastic, a fantastic online slots game with 3 reels, 5 paylines, and an infinite amount of fun. This game is all about enjoying the Christmas spirit any time of year. But you might want to find your parka—even if it's the middle of summer. Santastic takes you on a sleigh ride to the North Pole and lets you hang out with the elves in Santa's workshop. There are tons of gifts to get your hands on, so keep your eyes open! Playing Santastic is easier than hanging a stocking. 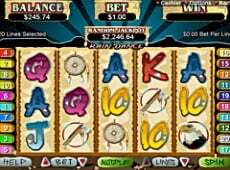 Just start by making your bet and line selections. 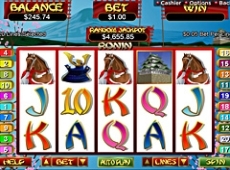 You can play between 1 and 5 lines, and you can bet anywhere from $0.01 to $5 per line. Just use the up and down arrows to choose how many lines you want to play and how much you want to play per line. Then click the Spin button to lock in your selections. 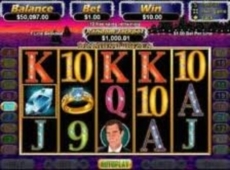 The reels will start spinning and pay you out if you've one something. 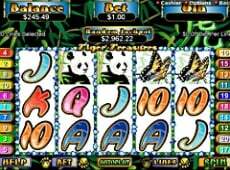 While it might look like you're wagering real money, everything's just pretend in the free version of Santastic at Slots of Vegas. 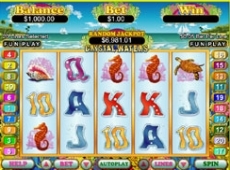 When the reels come to a halt, you'll get paid out based on which symbols you've lined up. 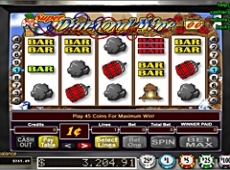 Don't forget, the Double and Triple symbols are wild, and they lead to 2x and 3x payouts if you land on one in a winning combination. 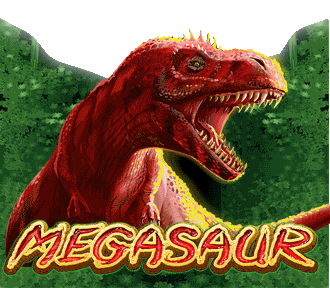 Santastic comes with a great bonus round where you can score all kinds of freebies. Every time you win with a 3-of-a-kind combo, you'll get to play the Festive Feast bonus round. The progress bar will show you what you've won—and the prizes are great. 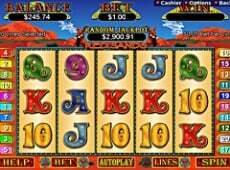 You can win 2,500x your bet per line, one or three jackpot spins, three, 10, or 25 free games—all on the house.